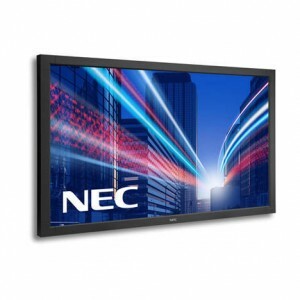 The NEC V Series screens are ideal for retail signage, conferencing applications and lobby or reception installations and the entire range has now been upgraded for full 24/7 operation. 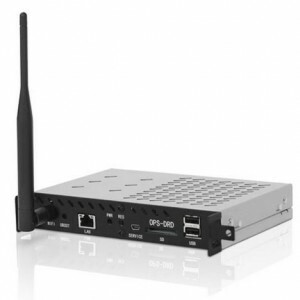 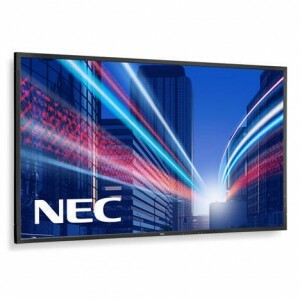 Also suitable for monitoring media in control rooms and production facilities.The range is backed by NEC’s 3 year on-site warranty for peace of mind. 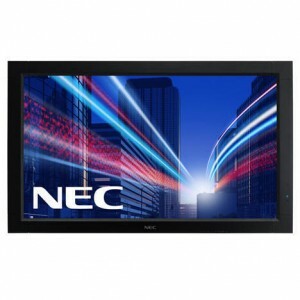 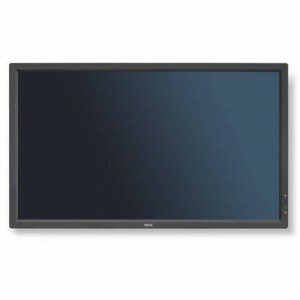 State-of-the-art NEC professional 32-inch Public Display LCD with the highest standards in reliability for all kinds of Digital Signage Applications. 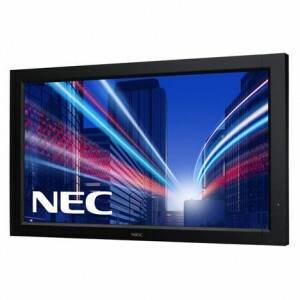 State-of-the-art NEC professional 42-inch Public Display LCD with the highest standards in reliability for all kinds of Digital Signage Applications. 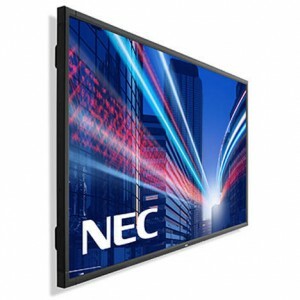 Available with an optional protective glass screen. 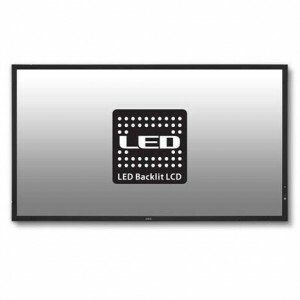 State-of-the-art NEC professional 42-inch Public Display LCD with built-in Media Player for all kinds of 24/7 Digital Signage Applications. 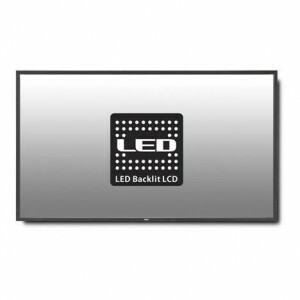 Power Consumption [W] 115 Max. 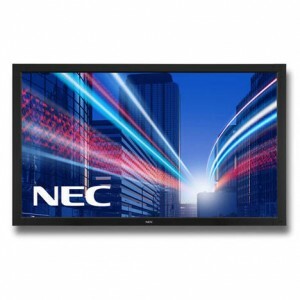 State-of-the-art NEC professional 46-inch Public Display LCD with the highest standards in reliability for all kinds of Digital Signage Applications. 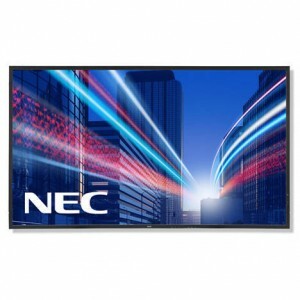 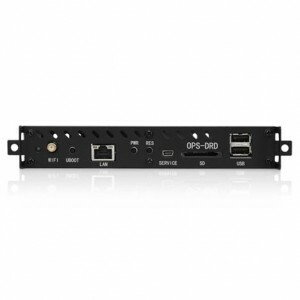 State-of-the-art NEC professional 46-inch Public Display LCD with built-in media player for the highest standards in reliability for all kinds of Digital Signage Applications. 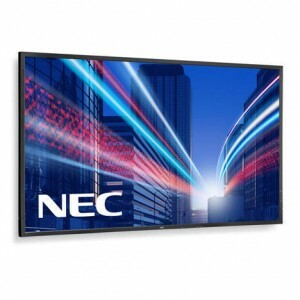 State-of-the-art NEC professional 55-inch Public Display LCD with the highest standards in reliability for all kinds of Digital Signage Applications. 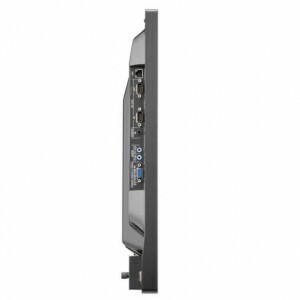 State-of-the-art NEC professional 55-inch Public Display LCD with built-in media player for the highest standards in reliability for all kinds of Digital Signage Applications. 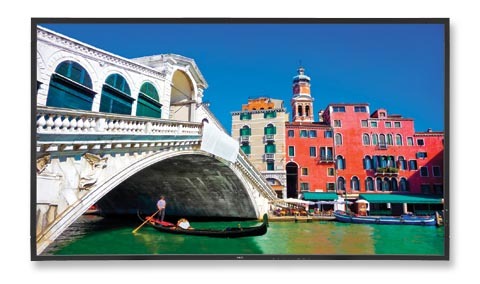 State-of-the-art NEC professional 65-inch Public Display LCD with the highest standards in reliability for all kinds of Digital Signage Applications.